Dan Bates used to work for BIS, the Department for Business Innovation and Skills. 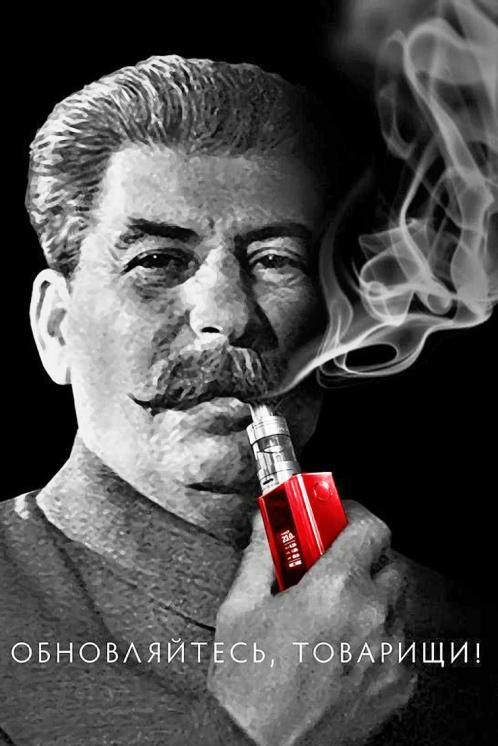 We knew he'd gone. But where? @BISmidata so #midatalab apps show #midata opportunity more powerful with gov data. Day 1 @gdsteam very enjoyable. 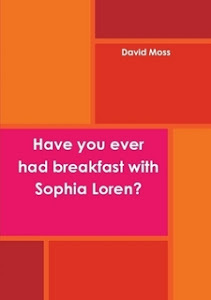 Have you ever had breakfast with Sophia Loren?